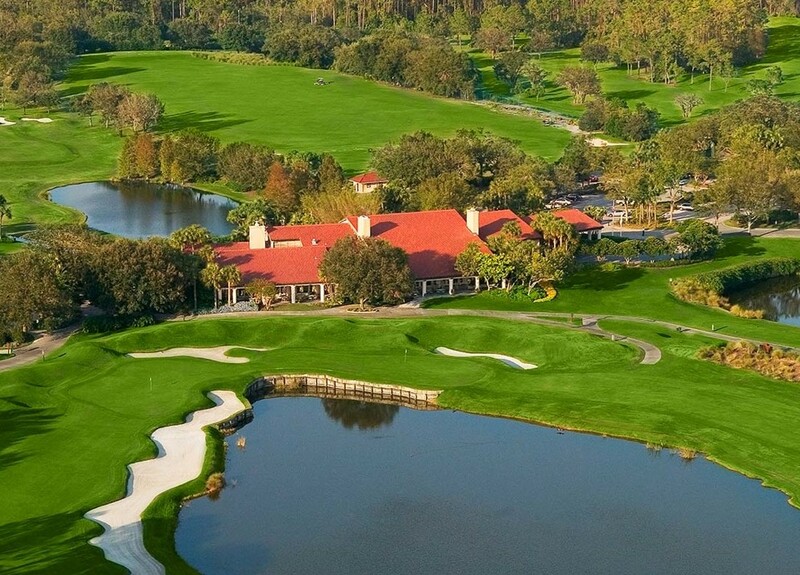 The Grand Cypress resort sits in the heart of Central Florida. As a premier vacation and golf destination, Grand Cypress is home to one of the most challenging Jack Nicklaus designed golf courses in the country. The project Wieland completed consisted of the demolition and renovation of the interiors of all the luxury accommodations within the resort. With an aggressive schedule of 16 weeks to complete the entire renovation, Wieland completed the project on time, working 24/7 coordinating and phasing activity while guest were occupying other accommodations within the resort.